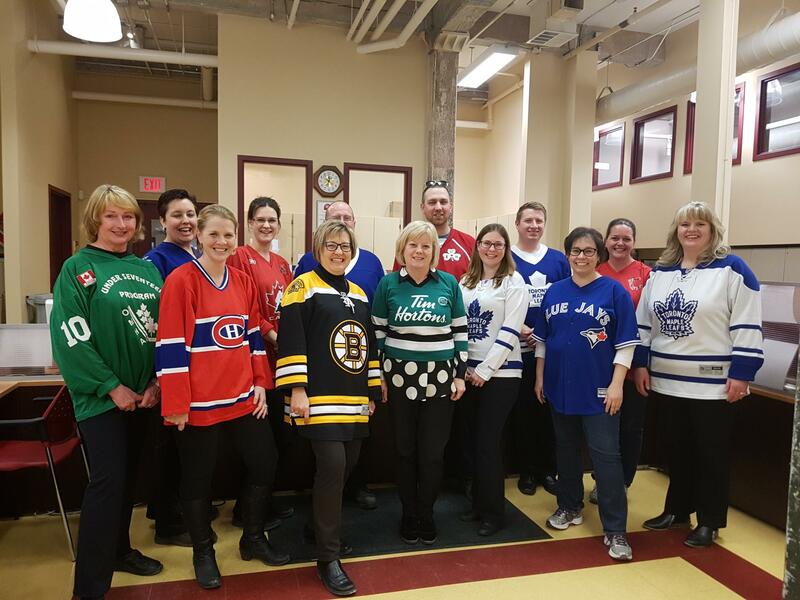 Welcome to Peterborough Housing Corporation’s (PHC) virtual office. 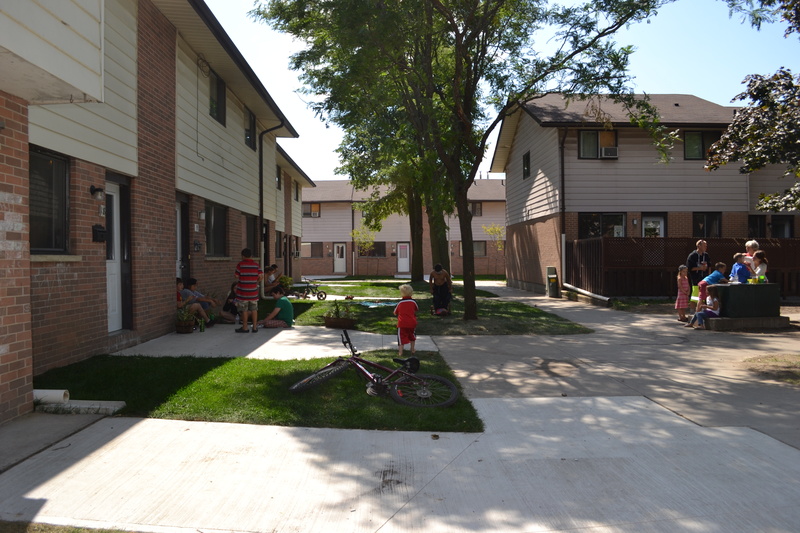 We are the largest social housing provider in the City and County of Peterborough and are leaders in the housing sector contributing to the development of vibrant communities. The PHC Pulse is quarterly newsletter prepared for tenants of Peterbrough Housing Corporation. This past year has been very exciting! Four single mother led families joined our Homeward Bound program in May 2018. After 16 weeks of upgrading, they started their chosen programs at Fleming College in September. The program is a 4 year commitment and will lead them to full time sustainable living wage careers. "I was scared. I didn't think I could manage being a student again, let alone a student with two kids. Fast forward almost a year, and here I am...an engineering student, and I'm loving every minute of it!" We are currently accepting 8 more mother led families into the Spring program. This may be your opportunity to break the cycle of poverty for yourself and your children. There is no other program like this. It's an extraordinary opportunity for the right woman. Please note we require 3 days advance notice to prepare these documents, and they will be available for pick up at our 526 McDonnel Street office. 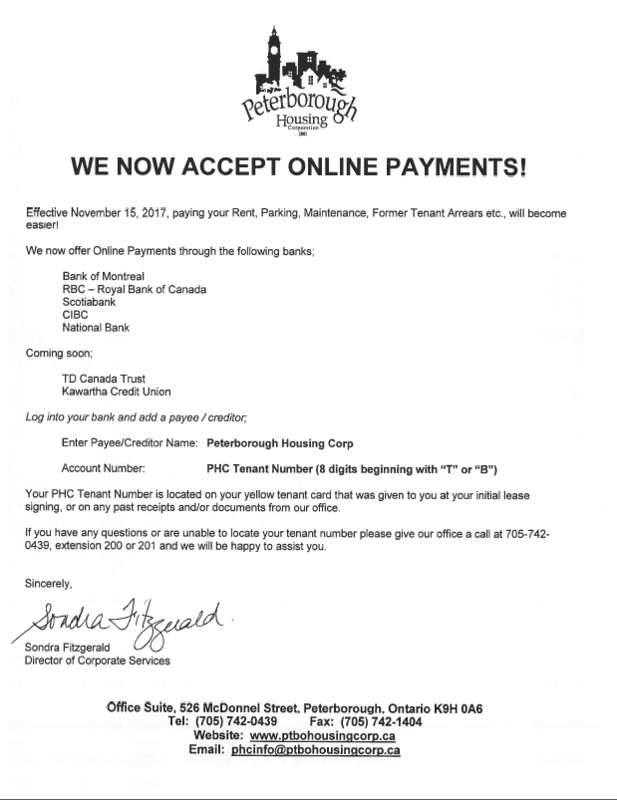 If you are a current tenant with Peterborough Housing Corporation, at a location where Income Tax Clinics are being held, your income tax receipt for rent will be available for you at the event, unless you make alternative arrangements. We invite you to learn more about us , see our properties and discover resources in the community that are available. our properties. We will continue to add more 3D Tours as we complete them. Terri Lynn Johnston, from the Recreation Department at the City of Peterborough, addressed the crowd with great enthusiasm on a sunny afternoon on Friday, June 8th, at the new playground built next to 835 Cameron through the broad support of the community. Peterborough Mayor Daryl Bennett, Residents of 835 Cameron, community residents, Lions Club members, Peterborough Housing staff, a local Mercedes dealership owner, Grace United Church parishioners, City staff, and elected officials gathered at the new playground for a ribbon cutting ceremony to celebrate it's opening and to recognize the various forms of support that came together to see it built. And the happiest of all... were the children. As of September 21st, 2017, the Peterborough Housing Corporation (PHC) took over the property management services for the Sunshine Homes Non Profit Inc. (Sunshine Homes). 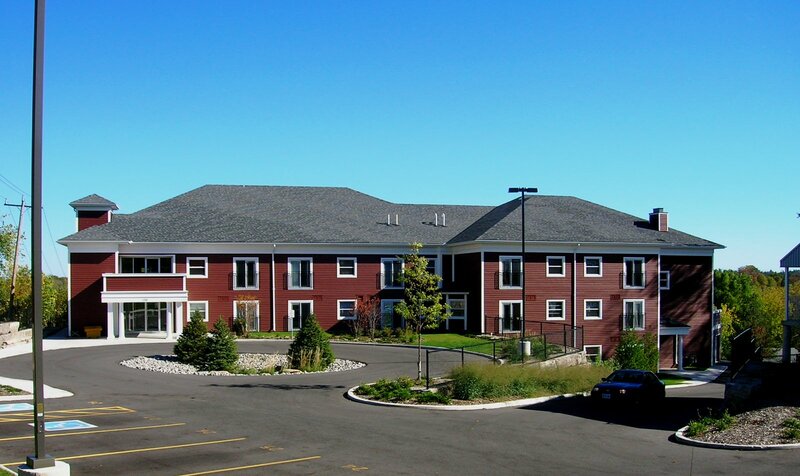 On February 1st, 2018, the ownership of the Sunshine Homes property was transferred to PHC along with all responsibilities of tenancies, maintenance, and capital repairs. 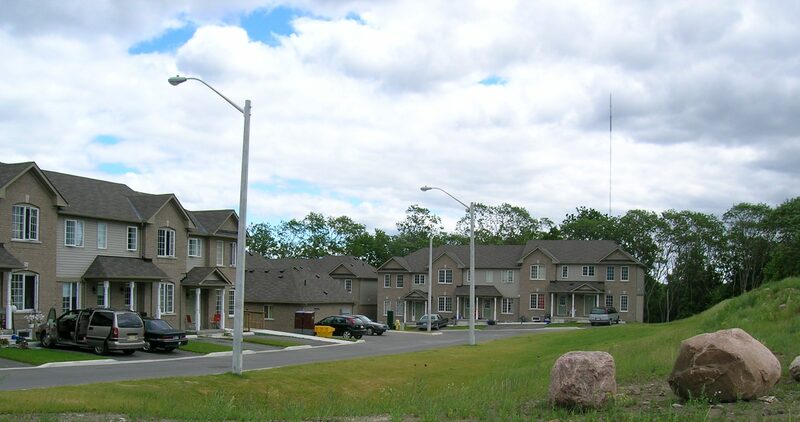 Peterborough Housing Corporation (PHC) has partnered with the City of Peterborough and Canada Mortgage Housing Corporation (CMHC) to bring home ownership opportunities to interested and Eligible tenants. Please review the Home Ownership Opportunity document for more information. PETERBOROUGH HOUSING CORPORATION CEO DARLENE COOK IS THE RECIPIENT OF THE ONTARIO NON-PROFIT HOUSING ASSOCIATION 2017 SYBIL FRENETTE OUTSTANDING LEADERSHIP AWARD. Darlene has been leading the way for more than 25 years to improve and expand affordable housing options in the broader Peterborough Community. 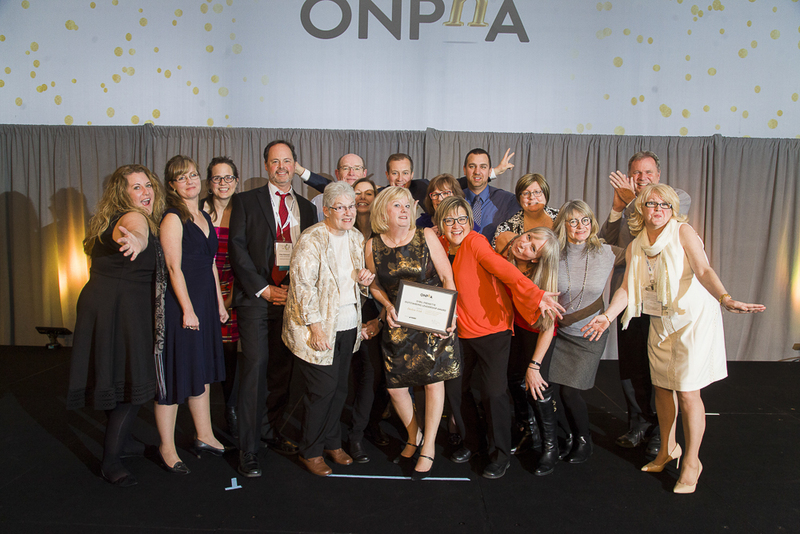 ONPHA’s Sybil Frenette Outstanding Leadership Award recognizes individuals whose energy and vision have furthered the cause of non-proﬁt housing in Ontario. These leaders have created a lasting legacy through signiﬁcant contributions to their organizations, communities and Ontario’s non-proﬁt housing sector, and have demonstrated vision, collaboration and commitment in their eﬀorts to serve the needs of low-income individuals.